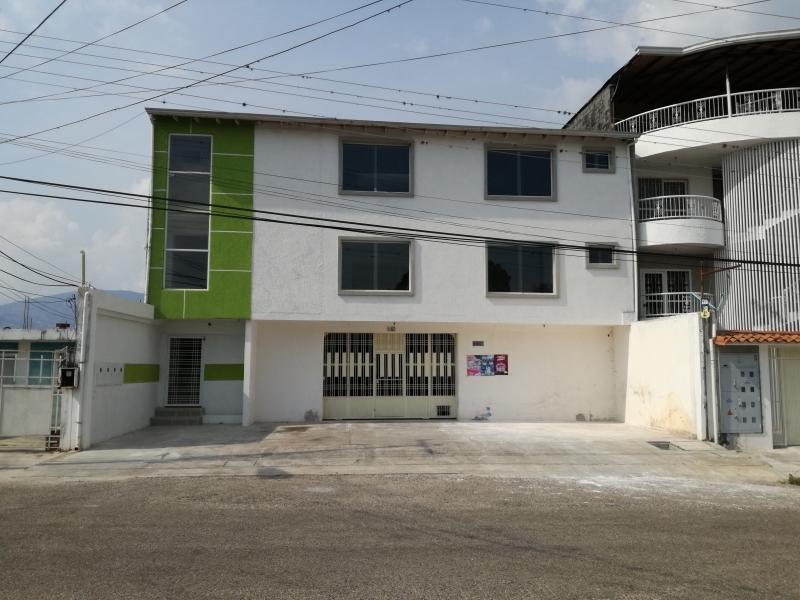 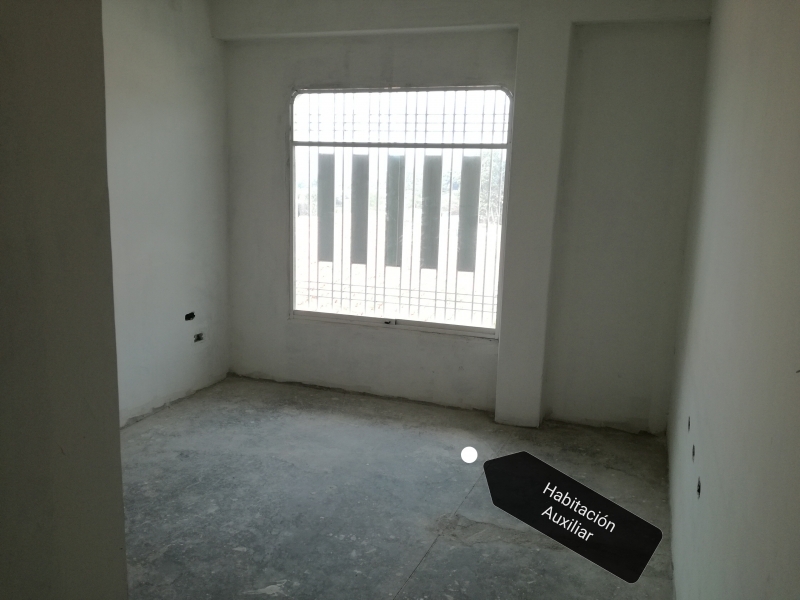 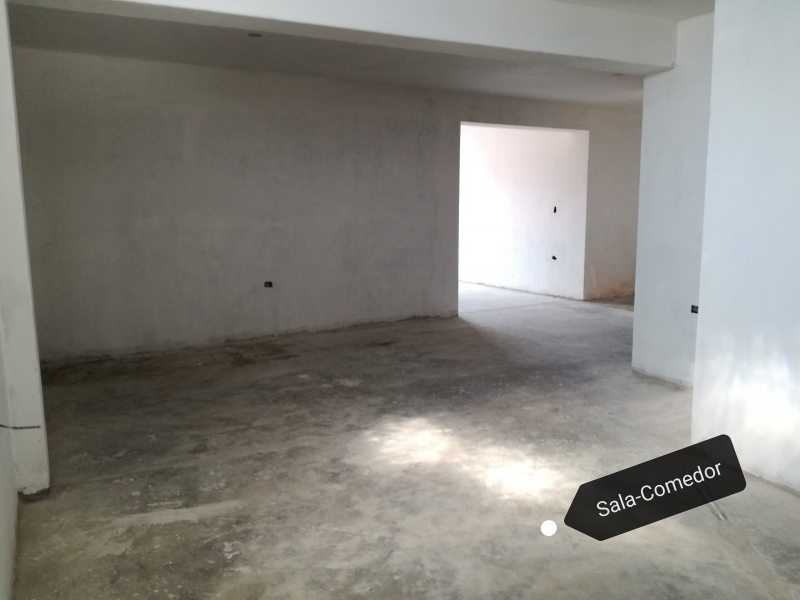 EXCELENTE OPORTUNIDAD DE ADQUIRIR APARTAMENTO EN SANTA TERESA, CUENTA CON TRES HABITACIONES Y DOS BAÑOS. 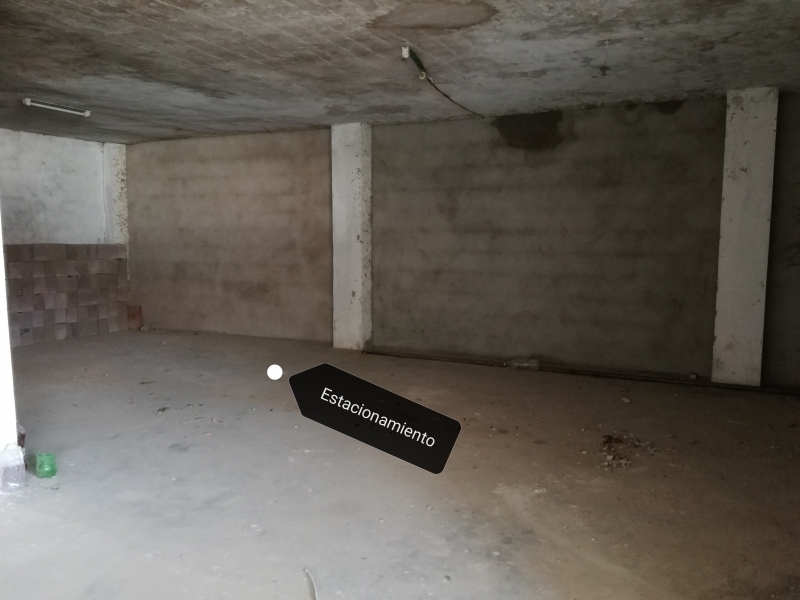 ÁREA DE SALA, COCINA Y COMEDOR. 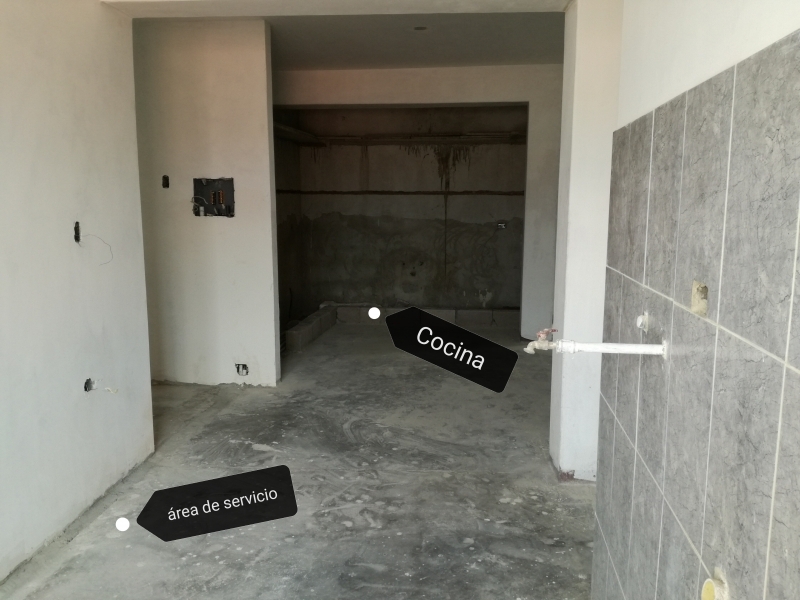 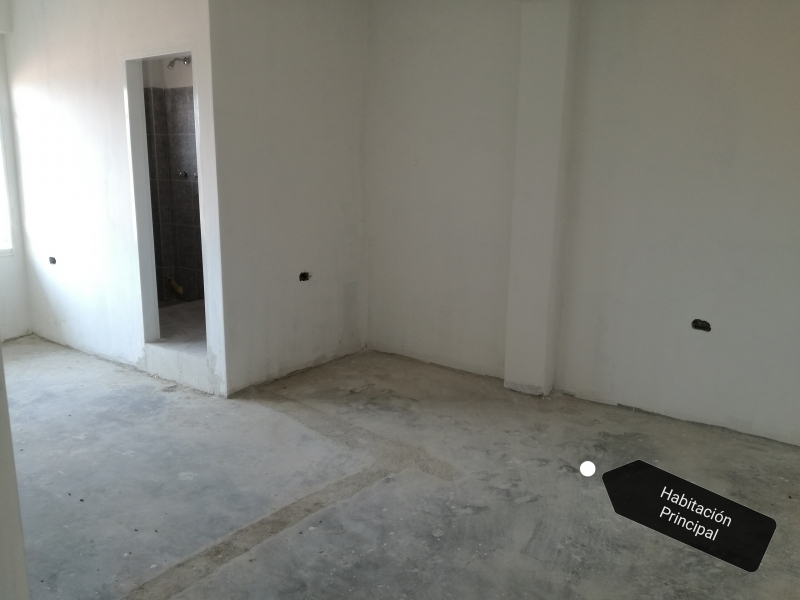 SE ENTREGA CON COCINA EN MANPOSTERIA, BAÑOS REVESTIDOS EN PISO Y PAREDES CON CERÁMICA (SIN PIEZAS SANITARIAS).